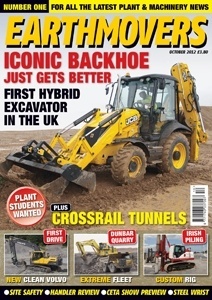 If you are thrilled by the sheer power of earthmoving and materials-handling plant and machinery &ndash; mighty machinery that can literally move mountains &ndash; then EARTHMOVERS is the magazine for you.EARTHMOVERS will keep you bang up-to-date with the latest developments in machinery. 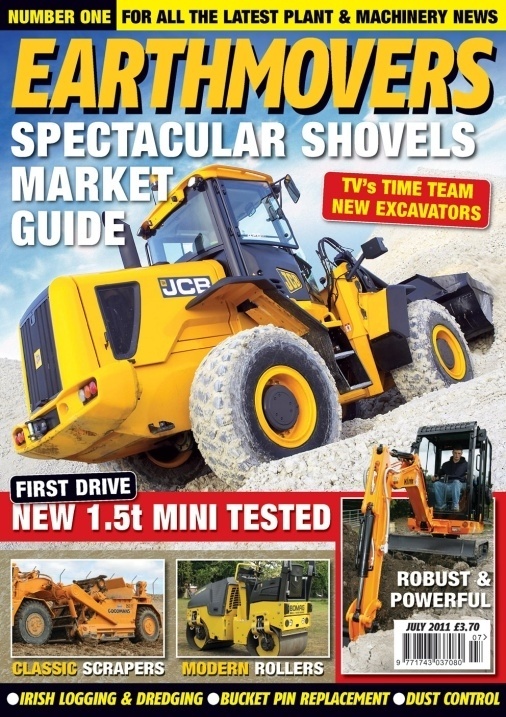 There will be site tests buyers' guides for owners who use older equipment comparison trials to see how new machines perform compared with their earlier counterparts plus reviews of working machines used for construction highways quarries or agriculture. In fact anywhere the earth is moved!